In sub-Saharan Africa, more than 40% of the population live below the poverty line, surviving on less than $1.90 a day. 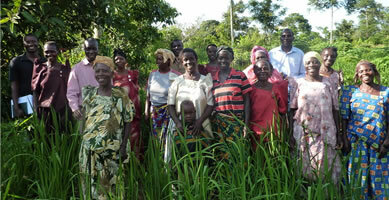 Farm Africa helps farmers grow more, sell more, and sell for more. We pioneer techniques that boost harvests, sustain natural resources and help end Africa's need for aid. We work with communities, the private sector and governments to make sure we're finding the most effective ways to fight poverty. Our staff are from the local area, can speak the local language, and have a deep understanding of the local context in which they are working. Our technical experts closely monitor the results of projects, and adapt approaches as needed. In recognition of the fact that the private sector has a huge role to play in developing prosperity in rural Africa, we help smallholder farmers build links to markets. 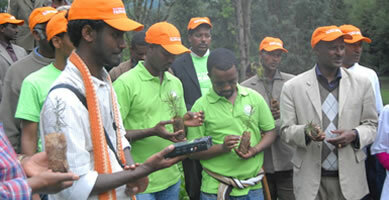 Farm Africa provides farmers with world-class expertise making them productive, climate-smart and competitive. Farm Africa uses research and cutting-edge techniques to find modern answers to the ancient problems of farming Africa successfully. 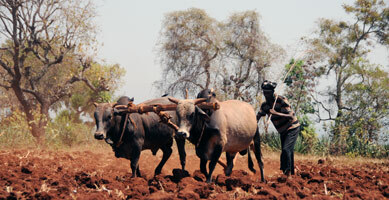 Farm Africa has staff working on the ground in Ethiopia, Kenya, South Sudan, Tanzania and Uganda. 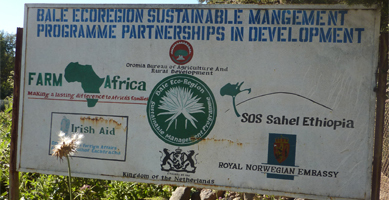 Farm Africa works closely with others who share our values and vision of a prosperous rural Africa for smallholder farmers.